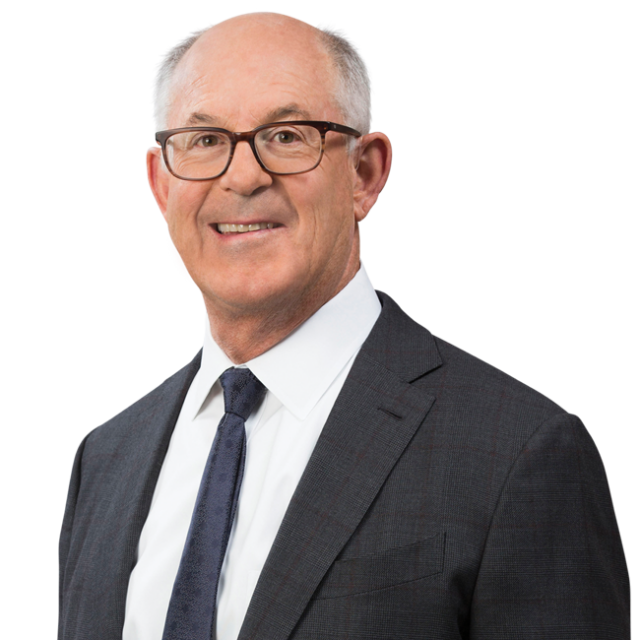 Ron Nessim Named a 2019 Power Lawyer by The Hollywood Reporter | Bird, Marella, Boxer, Wolpert, Nessim, Drooks, Lincenberg & Rhow, P.C. Principal Ron Nessim has been named to The Hollywood Reporter’s 2019 “Power Lawyers” list. Published annually, the list recognizes 100 of the most influential attorneys in the entertainment industry who are impacting Hollywood by negotiating mega-deals and handling significant litigation.